A universal database tool that works with almost every database available in the market today. Connect to a variety of databases, including: heavy duty vendors Oracle, MS SQL Server, DB2, Sybase, Informix to lightweight backends like MS Access, DBase, and Text File. Generate royalty-free executables that can be used by your business users to run queries. These can be either static or dynamic queries that pull fresh data from the back-end. Export or simply open any query results into MS Excel with just a click of your mouse. You can even import an existing Excel spreadsheet to a database table by simply dragging an *.XSL file in the catalog tree. Import data from any database and export it to another back-end with a simple drag-n-drop. Generate schema and data diff reports between two similar back-ends, such as your development and production DB.  Easily visualize your database design by either letting WinSQL draw the diagram or you create it manually. It's like a Swiss-Army knife for database development.